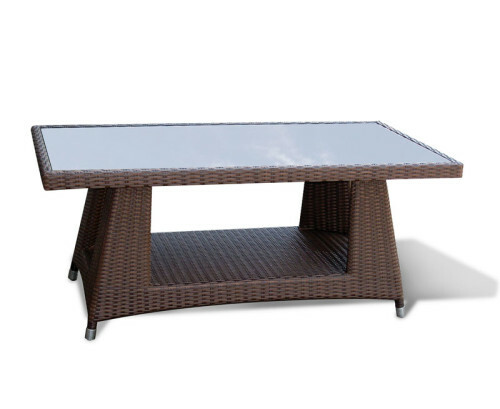 This teak square 3ft outdoor coffee table is not only a practical piece of garden furniture but rather a design centre piece that adds a homey touch to your outdoor setting. 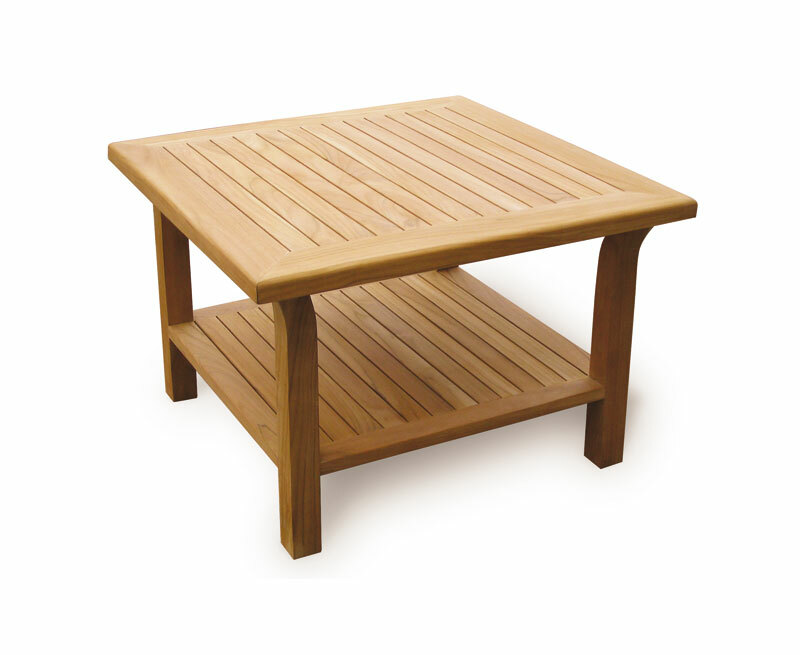 Expertly constructed in genuine grade-A teak Tectona grandis, this teak square 3ft outdoor coffee table can remain outdoors all year round with minimal maintenance, ensuring stress-free fruitful use for years to come. 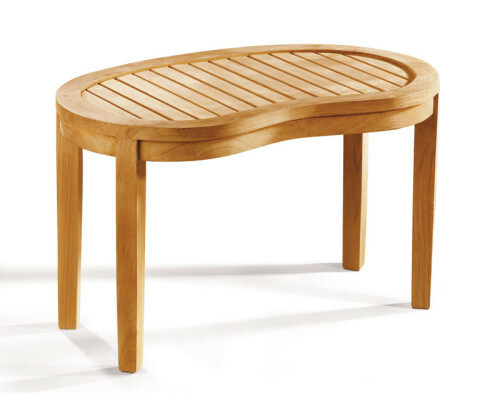 Finely sanded for a smooth finish, this teak square 3ft outdoor coffee table creates an attractive focal point and works well to complement your existing garden furniture. 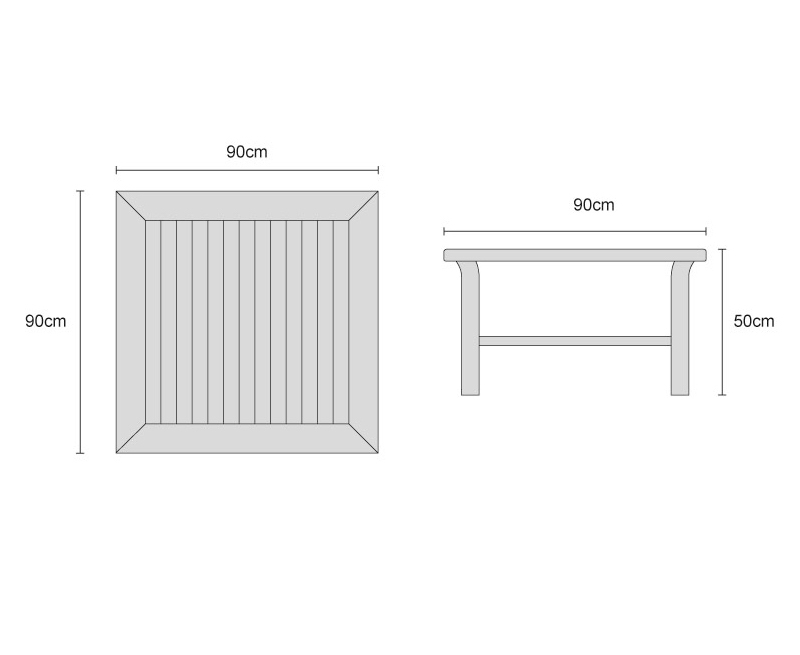 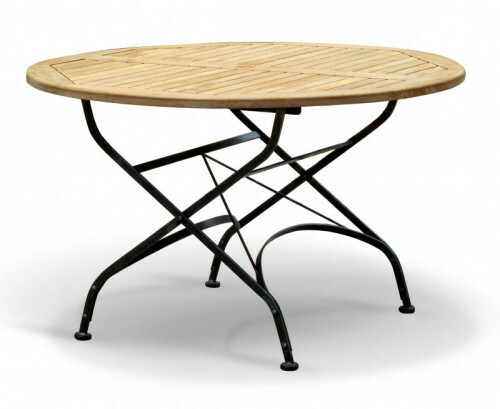 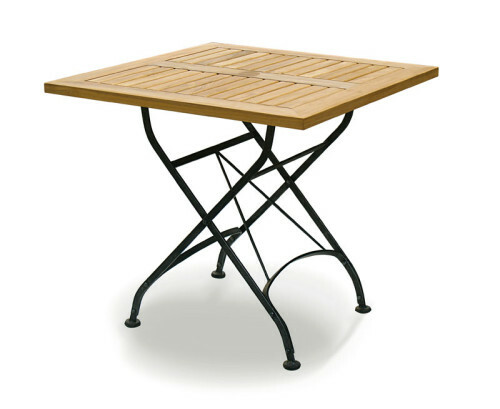 This teak square 3ft outdoor coffee table will be delivered pre-assembled for your convenience.